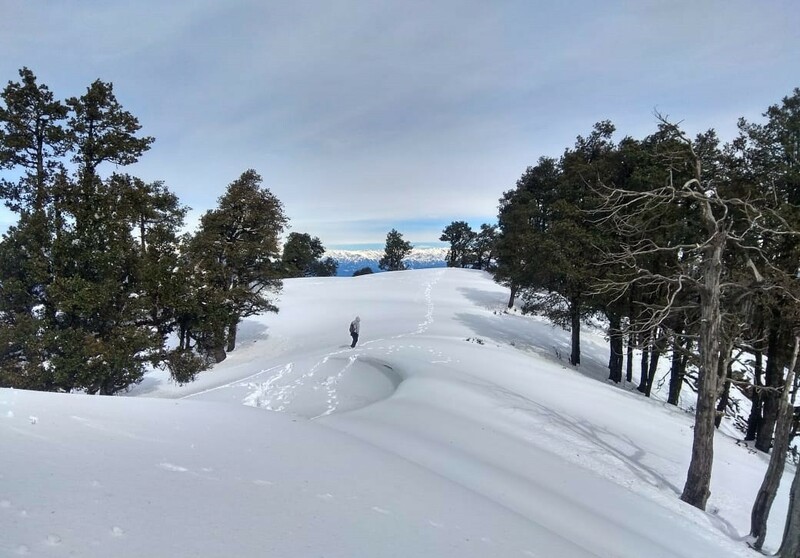 Located in the foothills of the Garhwal Himalayas, the Nagtibba trek gives you a pleasant mountain experience, with terraced fields and green meadows, and beautiful flora and fauna all around. 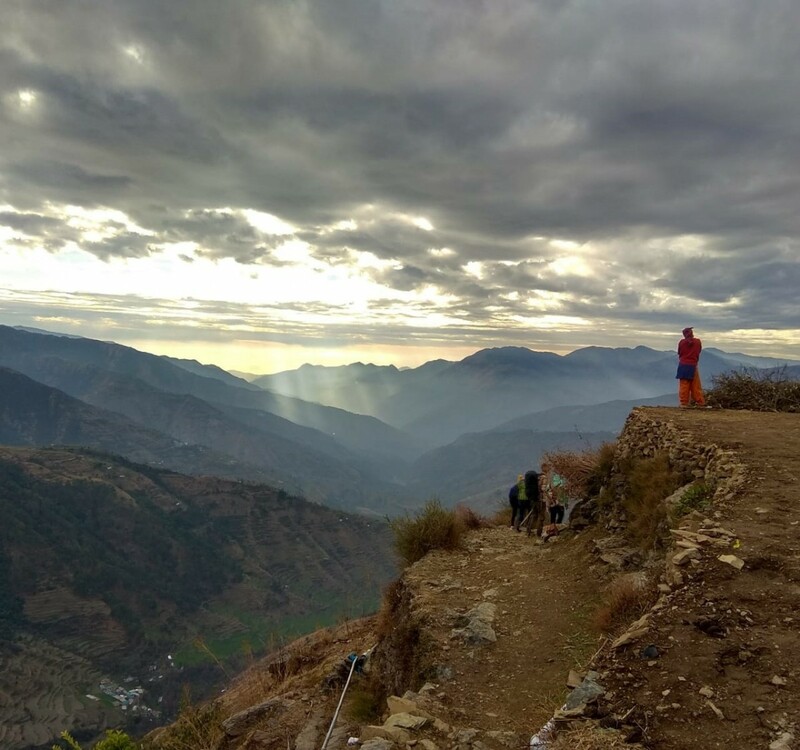 During the trek, you'll meet friendly locals like shepherds, farmers, and women working in the fields. At your campsite, you'll find that the ground is covered with wild mint, which the cook will pluck to make a deliciously refreshing cup of tea. 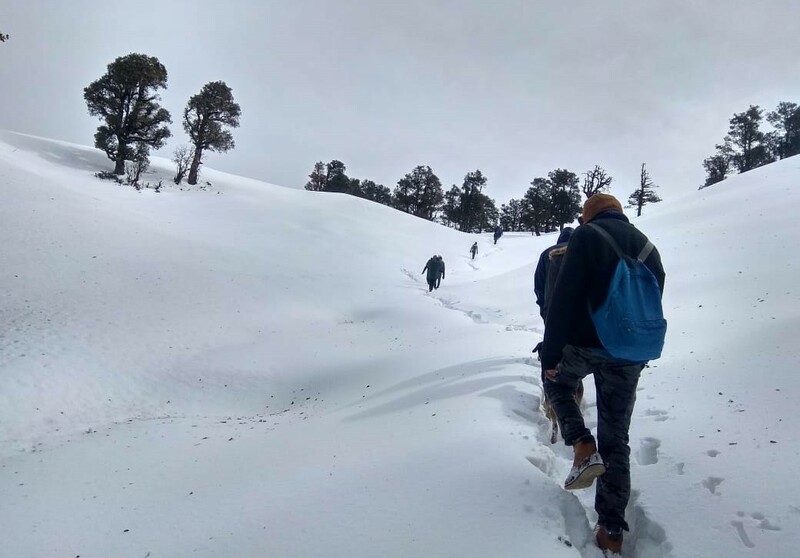 It's a complete outdoors experience, with basic comforts like tents, sleeping bags, toilet tents, all led by a friendly team of guides and porters. You'll have an early start from Dehradun so that you can get to the start point on time. Do ensure that you are waiting at Dehradun Railway Station or Bus Stand by 06:30 hrs. 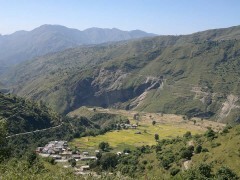 You'll be picked up and driven through the scenic settings of Mussoorie, towards Pantwari village. This drive takes about 3 hours. 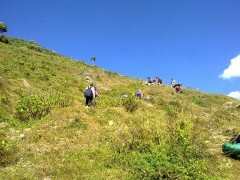 At Pantwari, you begin your trek upwards to the campsite. 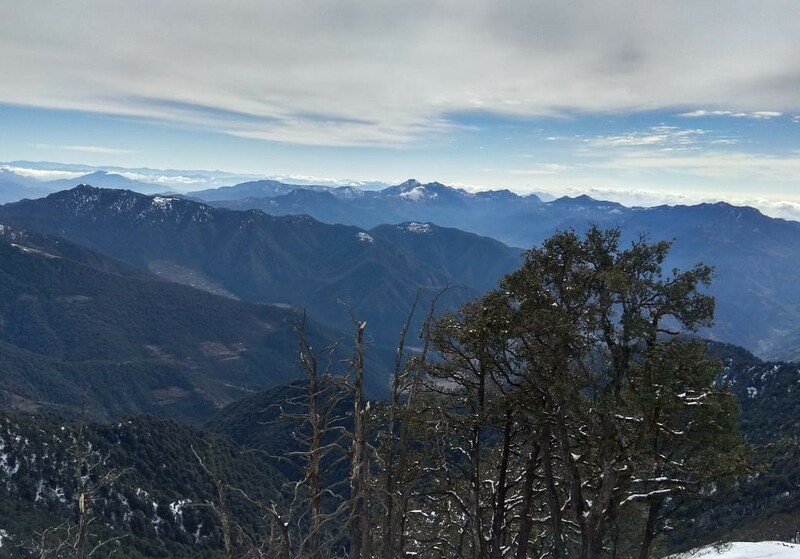 The route rises gently, and is covered with terraced farms, conifer trees, and glimpses into the local life, and then beyond into wild territory. You'll reach the campsite in time to watch the sunset and enjoy a peaceful night out in the mountains. 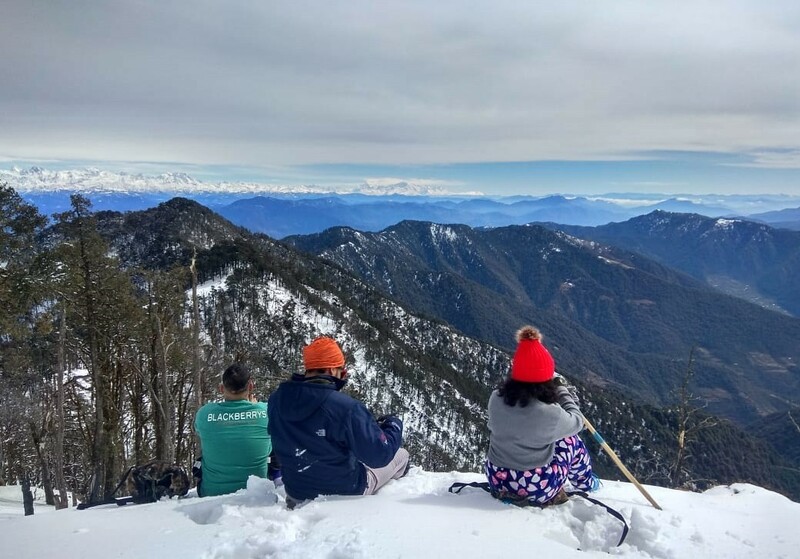 Enjoy a hearty breakfast and begin the climb towards the peak of Nagtibba. En route lies the Nag Devta temple. The temple is not well-maintained, but the locals are devoted to the deity here. 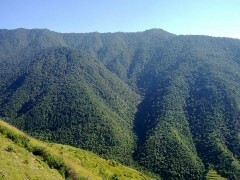 You'll climb from here to the Nagtibba ridge, where you'll have time for some rest and exploring. You begin your descent back, stopping at the campsite for lunch before descending to Pantwari. The descent from the campsite to the village is short and easy, and you'll be clambering into your vehicles by evening. You'll be driven back to Dehradun and dropped off by 21:00 hrs or 22:00 hrs. Trip ends here. Overnight in tents at Nagtibba. 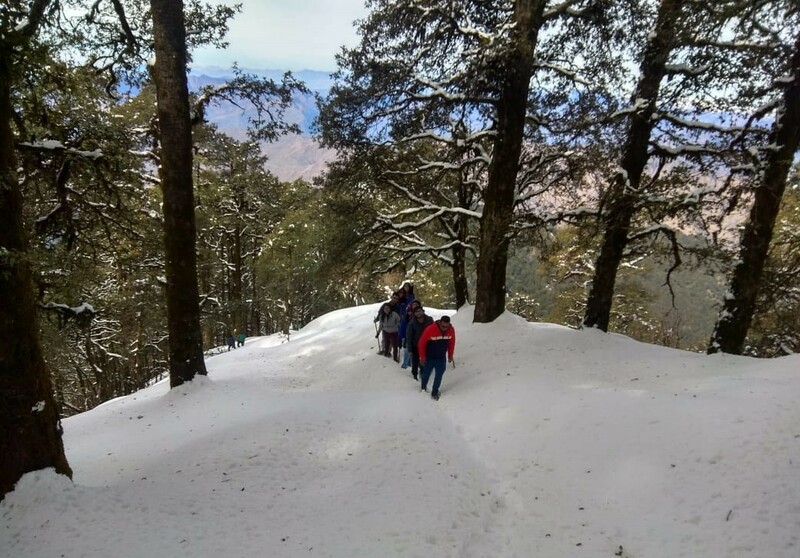 Travel from Dehradun to Pantwari and trek from Pantwari to Nagtibba. 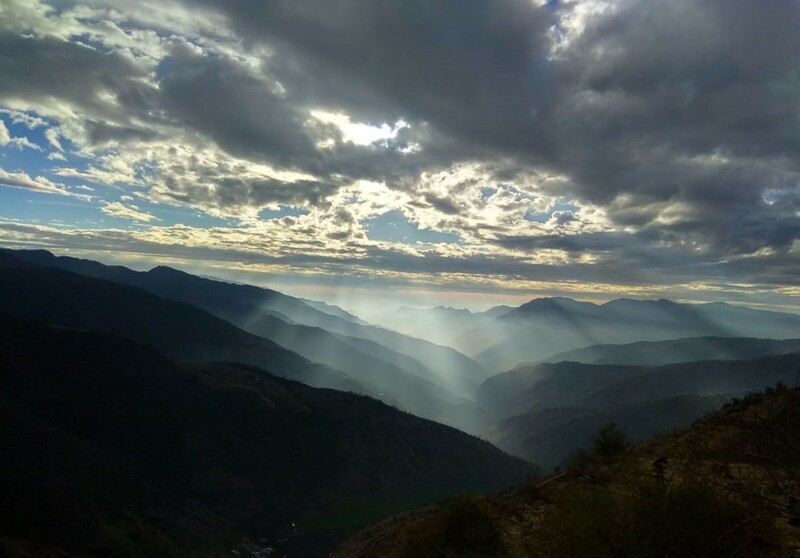 You'll be accommodated in tents at Nagtibba on a twin-sharing basis. You'll be given a comfortable sleeping bag and mattresses for a restful night's sleep. Today's meal package includes lunch, evening snacks, and dinner. All meals will be vegetarian and served in a buffet setting. 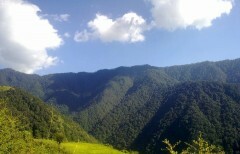 Trek from Nagtibba to Pantwari. 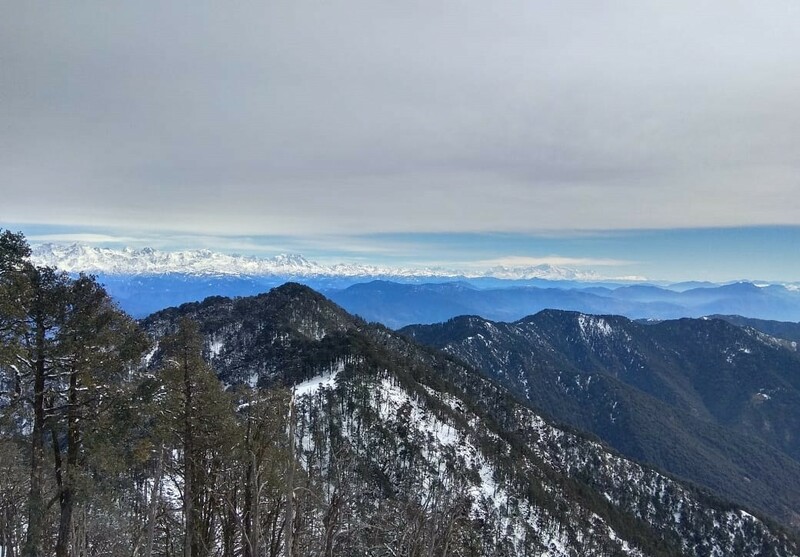 Travel from Pantwari to Dehradun in a private, shared vehicle. 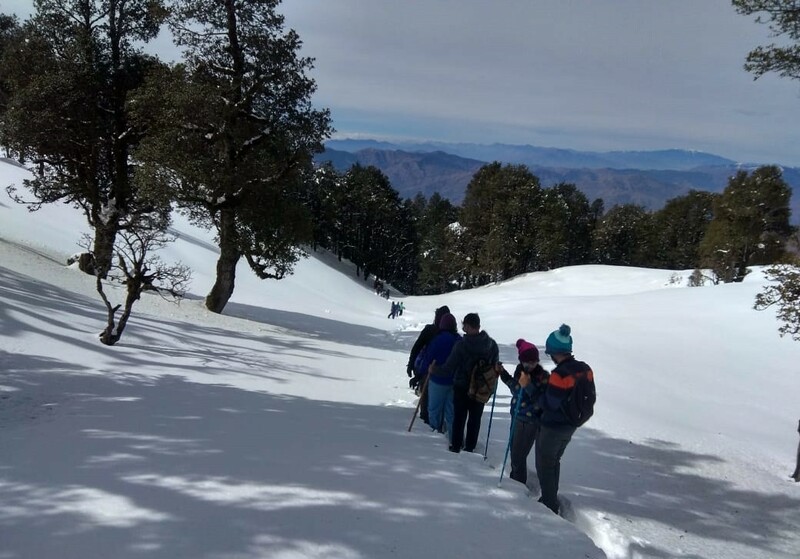 Throughout the trek, you'll be accompanied by an experienced trek leader and a support staff of cooks, porters and helpers. Today's meal package includes breakfast and lunch. The operator will arrange your transport in a private vehicle to Pantwari. This drive takes about 3 hrs.